Vancouver international airport has it for sure. BradnerBoy and 7473chad like this. If you're driving, the land crossings seem to have the cheapest prices, around $70 USD. How recently was this? From memory I haven't seen any Suntory NAS bottles at HKG or SIN apart from The Chita in at least the past year or so. The 'street price' (as in, any bottle shop in the city) for Hibiki Master's Select is well over 1,000 HKD in Hong Kong. I have seen Hibiki and Yamazaki NAS once in the arrivals hall at Changi some time in the past year. Everything was gone in 60 secs. 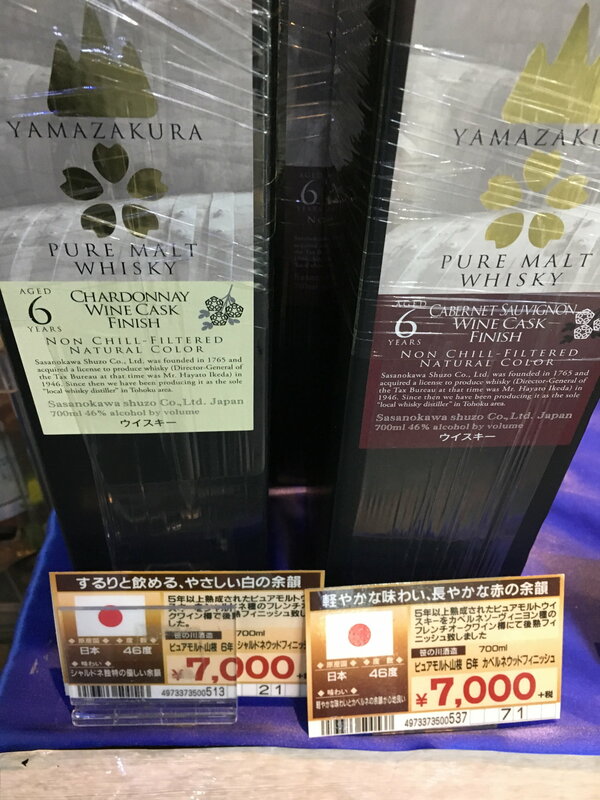 I don't visit SIN more than about once a month (and never see the bottles any more), but I pass by the duty free at HKG on a weekly basis and haven't seen any Hibiki or Yamazaki NAS since at least a year ago from what I can recall. It's silly really. How about any recent sightings of the hibiki 17 or Yamazaki 12 mini bottles around Tokyo? 7473chad and Migue Bolindo like this. This was around December. Quite possible they sell out quickly but they definitely still get stocks.